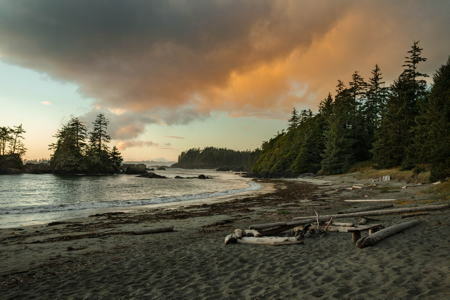 Experience the rugged, natural beauty of the west coast. 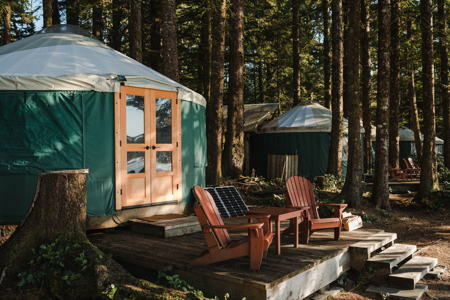 Wya Point Resort rests on pristine, private beaches surrounded by 600 acres of old-growth forest on Ucluelet First Nation’s traditional territory, welcoming visitors with luxurious lodge accommodations, waterfront yurts and beachfront camping. 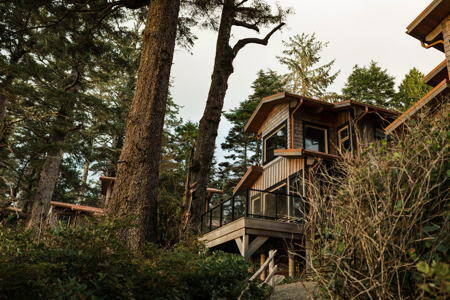 This natural, west coast adventure lodging is located only a few kilometres outside Ucluelet and minutes from the world-famous Pacific Rim National Park. Outstanding Accommodation Award by Aboriginal Tourism BC in 2014.